How To Sing In Tune Vocal Exercises | Sunny's Music Studio :) Professional Music Lessons in Toronto & Montreal ! No worries. You are not alone because most people without formal training will sing out of tune somewhere in a song. So the answer lies in getting proper vocal lessons as singing out of tune can be corrected with the right vocal exercises. Just as with most musical instruments, your voice needs to be tuned and as such anyone can learn how to sing in tune no matter how tone deaf the person may seem to be. However, learning to sing in tune needs some patience on your part and practicing with the right vocal exercises. As for those of you with good ears and are good in listening to musical notes, it will be relatively easier for you to overcome this musical discordant in your singing. So here are some vocal exercises on how to hit the right notes and singing in tune. You can start by playing an ascending and descending chromatic scale starting with the key of middle C on a musical instrument. As you play the notes, use the “Ah” sound to sing along with it. Sing every note of the scale, but if the range is too high or too low, don’t force yourself to hit the difficult to reach notes as it will damage your vocal cords if you force it too hard. The objective of this vocal exercise is for you to tune your voice. So as you sing the scale, listen carefully if your voice is in congruence with the note that you are playing on your musical instrument. When you detected that your voice is not in alignment with a particular note, sing that note again until you get it right. When you have mastered singing in the key of C scale, then progress to sing the scale of C sharp and then the key of D and so on. When you have reached a scale that is out of your vocal range, go back to the key of C and practice all over again. Once you can start to sing the chromatic scales easily, then practice with other scales such as arpeggios and octave jumps to train your voice in versatility. Singing in tune has a lot to do with the muscle memory in your singing mechanism. Therefore these exercises are designed to ingrain the feeling of singing the right notes into your muscle memory and improve your mastery with the notes. Once you have made huge improvements, try playing and singing along any notes or a cluster of notes randomly and see if you can get them right. Upon being able to sing the random notes accurately, you can now choose a simple song and record yourself singing the song. Now that you have recorded your singing, listen to the recording to see if there are any parts that you have sung out of tune and then make the necessary corrections. From then on, record your singing on more difficult songs to see where your weaknesses are and do some fine tuning on the weaknesses. Once you are done with these vocal exercises, you are no longer tone deaf and will always be able to sing in tune. Isn’t that wonderful? Chris Chew is a music consultant and performer. He suggested that if you want to be better at singing, then read How to sing in tune and How to sing higher keys to become a good singer. 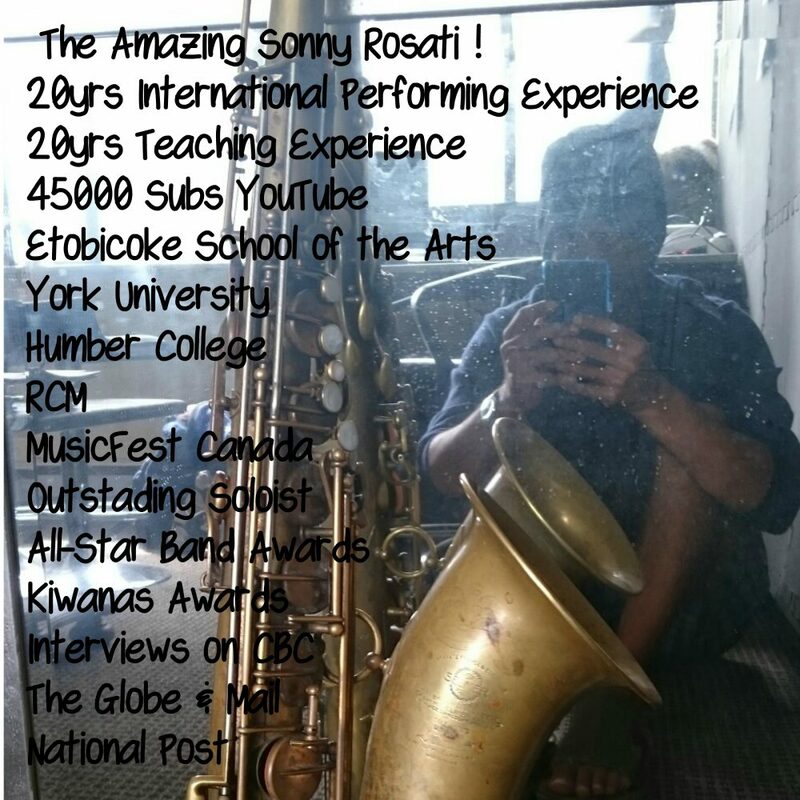 This entry was posted in Practice & Performance Tips and tagged #capilanomusic, #musiclessons, #northvancouvermusiclessons, lonsdale music lessons, north vancouver music lessons, piano lessons north vancouver, singing lessons north vancouver, vocal exercises vancouver, voice lessons north vancouver by sonny. Bookmark the permalink.